This is a clever idea. 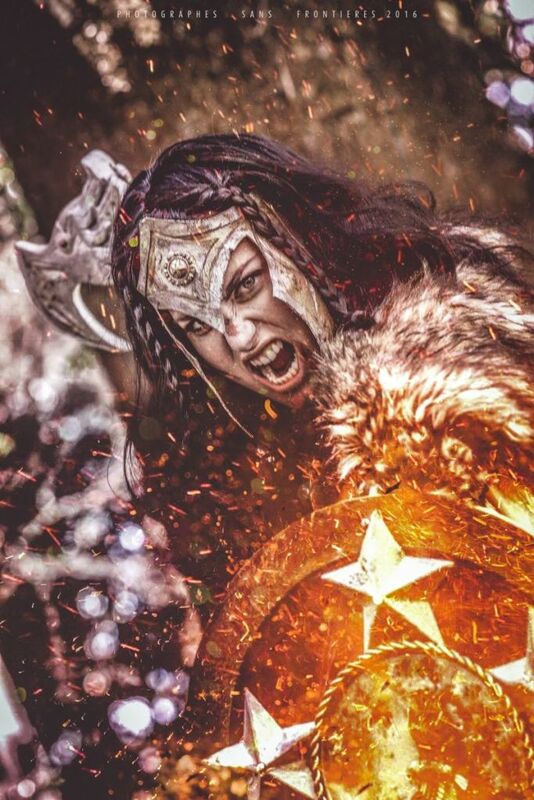 Cosplayer Megan Marie took a Wonder Woman Valkyrie cosplay and mixed it up with a Warrior cosplay. The result? 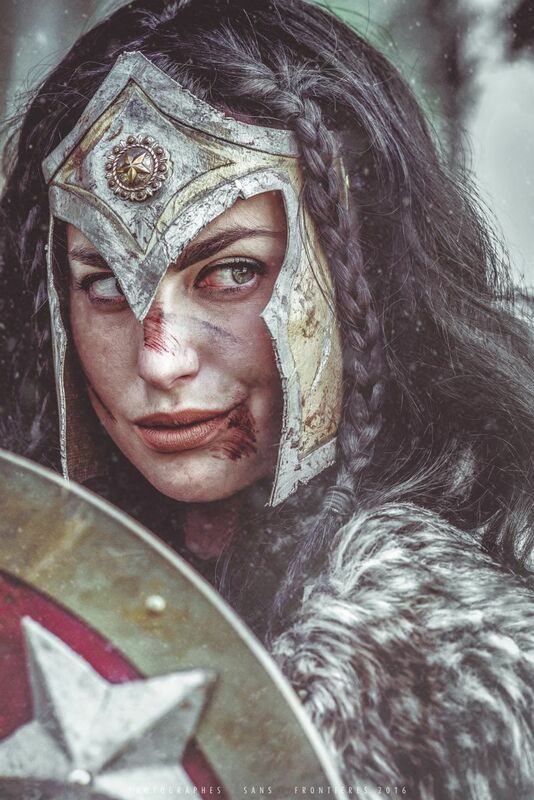 A fierce Wonder Woman that manages to remind me of Skyrim! 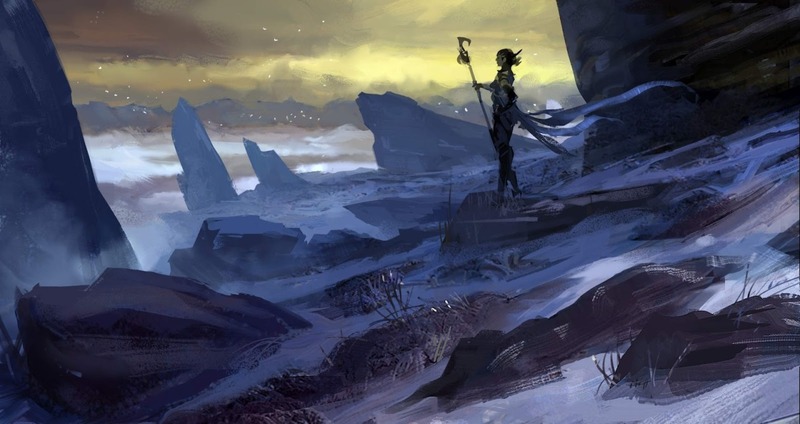 It very much looks like she’s in a running skirmish through the wild woods of the north. The photographer is Fernando Bischetto from Photographes San Frontieres. Megan fan? 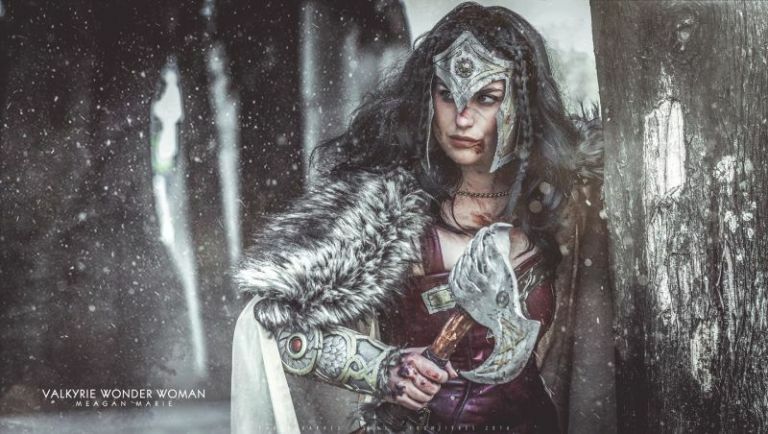 We’ve featured her before while covering Anna Fischer’s The Wild Places where Megan appeared as steampunk Lara Croft.